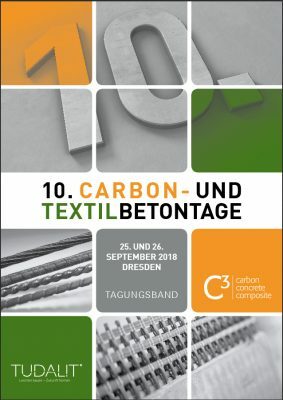 Here you can download the conference proceedings of the 10th Carbon- und Textilbetontage as a PDF file free of charge. 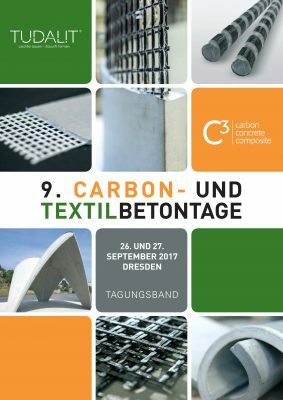 Here you can download the conference proceedings of the 9th Carbon- and Textilbetontage as a PDF file free of charge. © C³ - Carbon Concrete Composite e.V. / TUDALIT e.V.